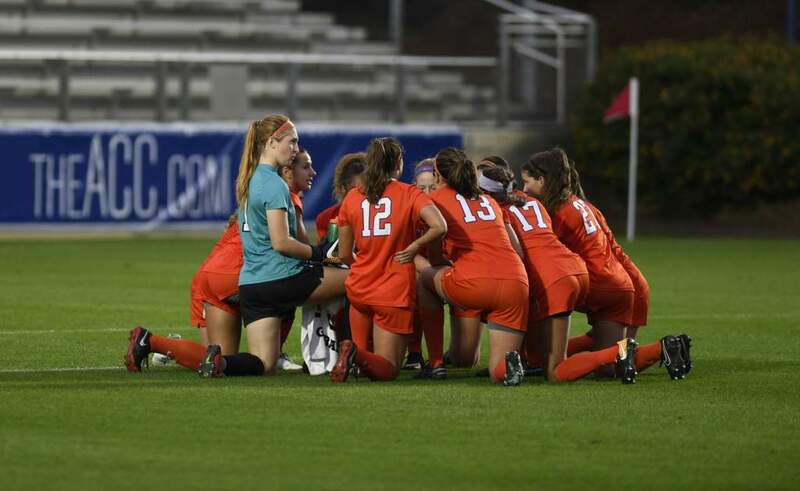 CLEMSON, S.C. – Goalkeeper Kailen Sheridan left for Portugal on Saturday, Feb. 27 to compete with the Canadian Women’s National Team in the Algarve Cup. 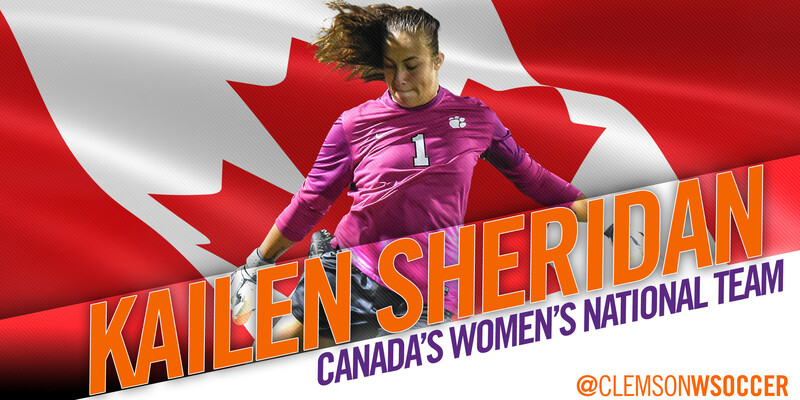 Sheridan joins the full national team as one of three keepers on the roster, one of five NCAA players, and one of two players from the ACC. 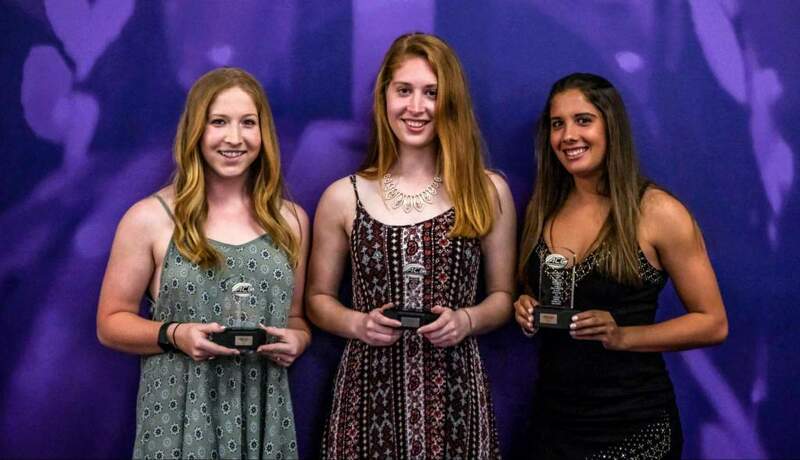 The 2015 First Team All-ACC member finished the 2015 season with 57 saves, 19 goals allowed and seven shutouts. She now has 22 career shutouts in her three seasons at Clemson, a mark that is second most in school history. 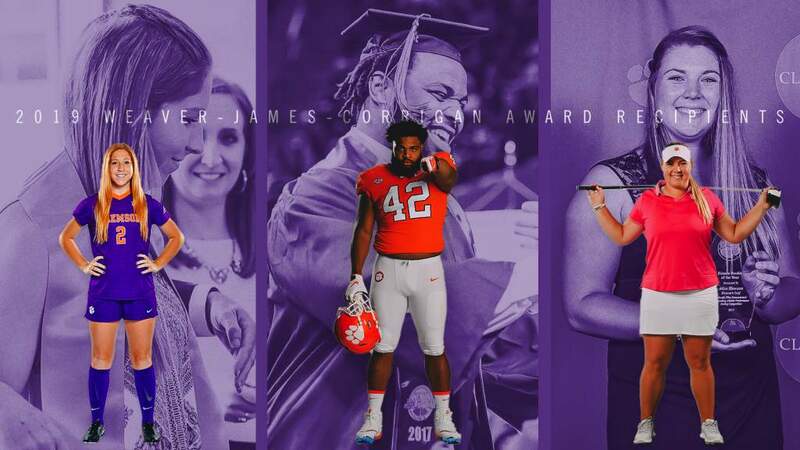 She becomes the third Tiger invited to compete at a national level as Shannon Horgan, and Sam Staab were each invited to USWNT training camps for their respective ages. 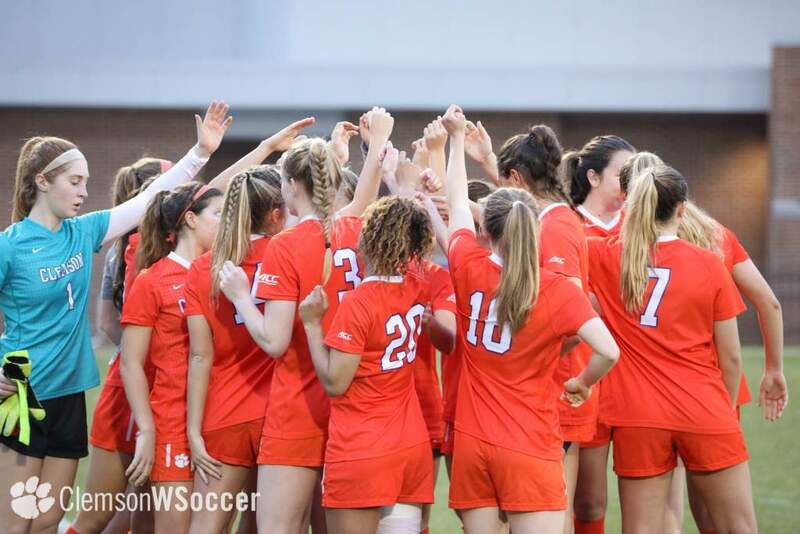 The Canadian National Team plays three matches in the Algarve Cup starting on Wednesday, March 2 against Denmark followed by matches against Belgium and Iceland on March 4 and 7 respectively. For a complete roster visit CanadaSoccer.com.